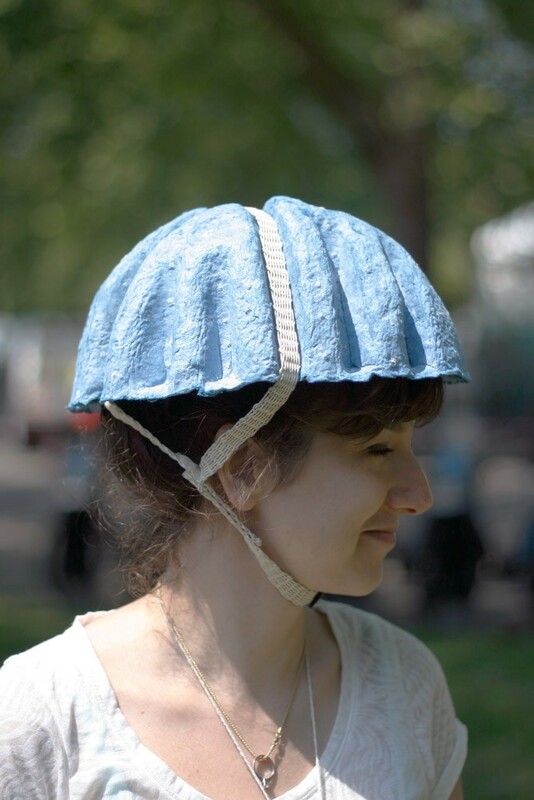 An inexpensive bike helmet made of recycled newspaper. I want one that looks like a brain. I could really use a brain.